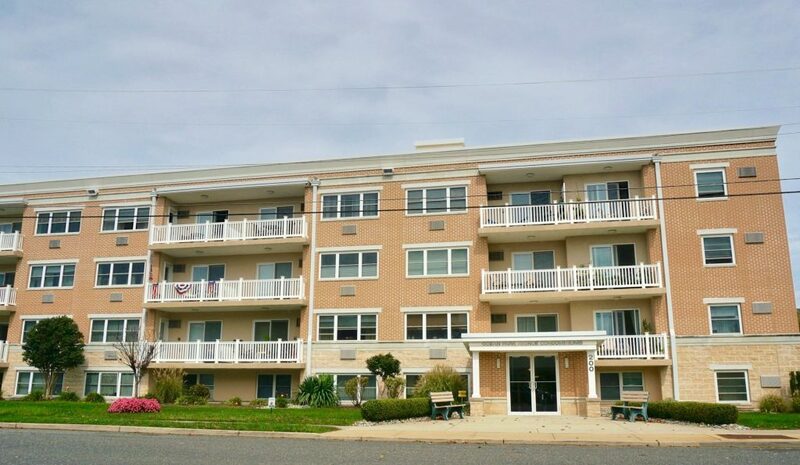 Ocean Park Avenue Condominium is located at 200 Ocean Ave in Bradley Beach. There are 56 units comprised of studio, one and two bedrooms. The building had a recent facelift including upgrades to the lobby, hallways, exterior, roof. It’s only one block to the beach and about ½ mile to Main Street shops and restaurants. There is assigned parking in the rear of the building. Storage for bicycles and more.